The festival runs from Wednesday evening to Sunday afternoon. There are a variety of paid and free, 18+ and all ages, events taking place throughout the weekend in close proximity to each other so that festival-goers can travel between the shows. Shows on the same evening are staggered and are distinct in sound and delivery so that you can have many different experiences all in one Big Fun weekend. Big Fun Productions is comprised of three Winnipeg musicians and music lovers who are passionate about their city. Inspired by the art created during our frozen winters, Big Fun aims to foster excitement within the music and art community in Winnipeg during the winter months. 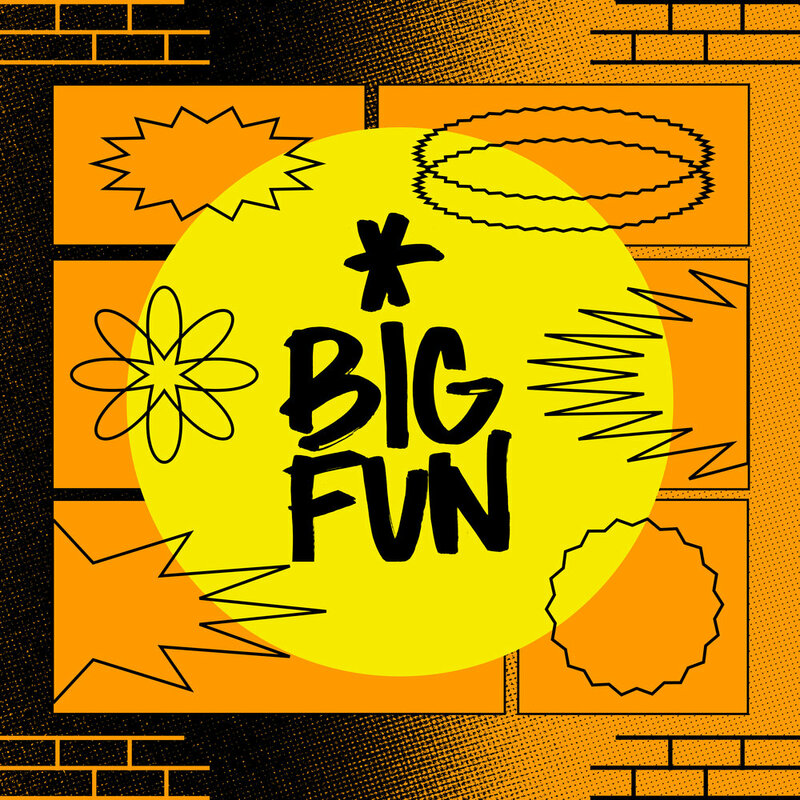 BIG FUN 2019 is from January 23-27. Big Fun Festival operates on Treaty One territory located on the original lands of Anishinaabeg, Cree, Oji-Cree, Dakota, and Dene peoples, and on the homeland of the Métis Nation.